Advanced Graphics was established in 1984.We specialize in the production of corrugated displays of all types. 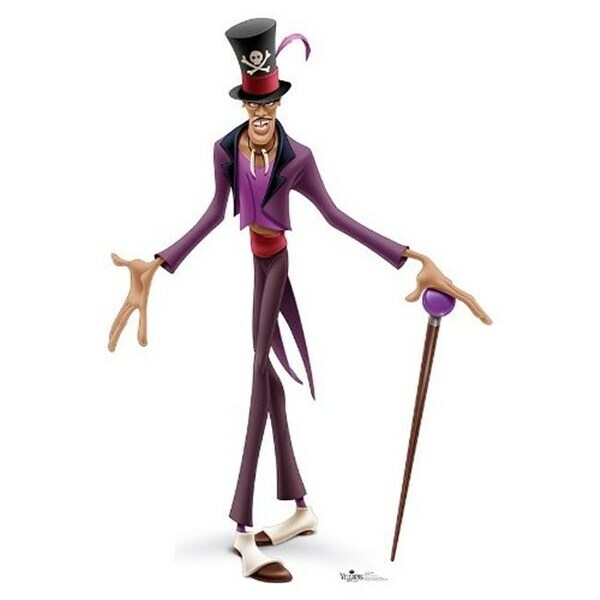 Here at AG we pride ourselves in being the world's largest manufacturer of cardboard standups Life-size cardboard standups of Doctor Facilier - Disney Villains. Comes with an easel for simple setup.